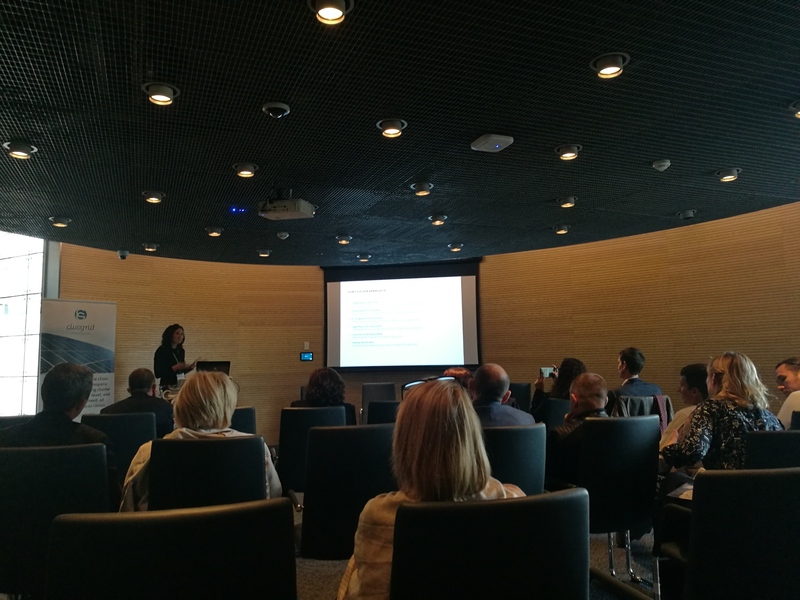 Last 24th and 25th of September, Clusgrid project consortium met in Eastern Europe Initiatives Congress held in Lublin, Poland. A congress devoted to building of lasting relations within the regional cooperation of Central and Eastern European countries, including issues related to science and education, heritage and reconciliation as well as local democracy. On this context, Clusgrid porject held the International Workshop to present Clusrgid main facts and figures and had the chance to exchange best practices and cluster vision with homologues form differente Eastern Countries. 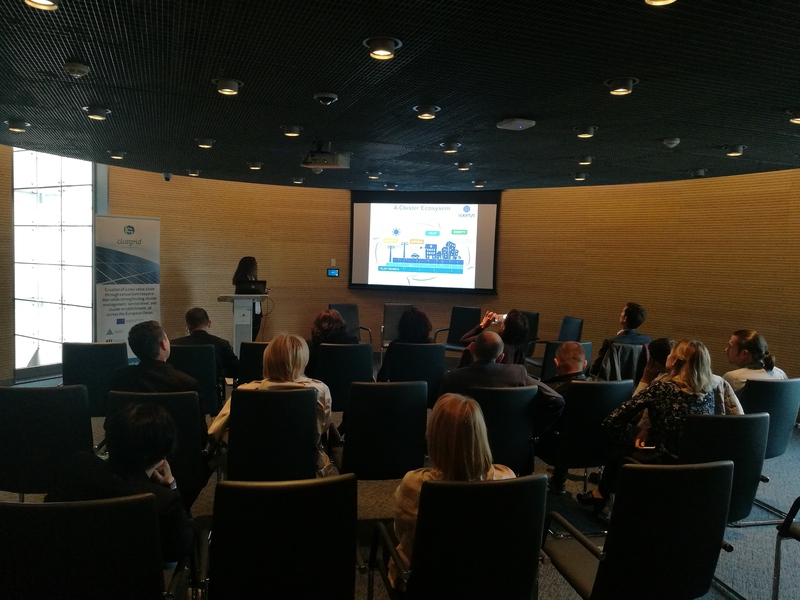 Ewa Rekosz, leader of Clusgrid project from Eastern Cluster ICT presented the main results of clusgrid after nearly two years of implementation. 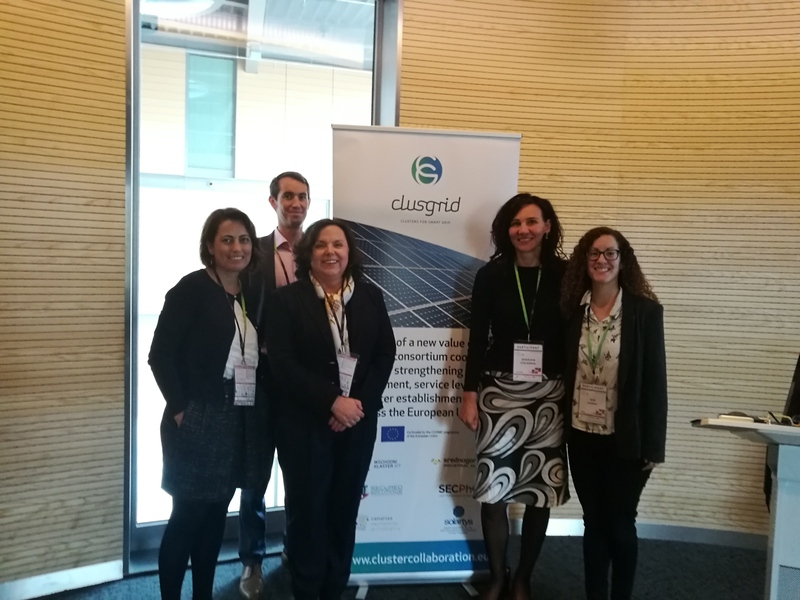 Following her, the rest of the partners of Clusgrid presented their clusters: Patricia Frailes (Cluster CET), Guillaume Roux (Pôle SCS), Dessislava Chalamova (ICS) and Alba Álvarez (Cluster Solartys). Furthermore, Robert Szlęzak – President of Eastern Cluster ICT and Ukraine delegation lead by Lyudmyla Shyyko – Managing Director from Precarpathian Eco-Energy Cluster (PEEC) from Ivano-Frankivsk, Ukraine presented Polish and Ukrainian cluster’s ecosystem. 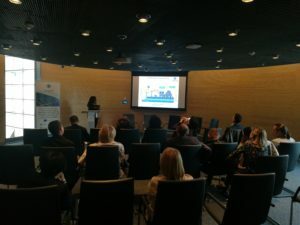 After the presenations there was a panel discussion about crucial matters involving clusters such as: Smart Cities, renewable energies, industry 4.0 among others where all the participants had the chance to express their pont of view regarding these topics and offer the different approaches to address them in every country. 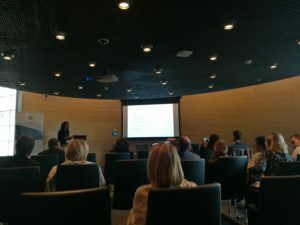 This Study Visit is part of the activities planned within the CLUSGRID project, whose objective is the creation of strategic alliances of clusters at a European level around the value chain of Smart Grids and to provide them with more and better tools to improve the competitiveness of European SMEs.